Michelin make a great range of all the most important late ’60s, 70s and ‘80s XWX tyres. Importantly most of them attain the W – 170mph Speed rating. lizzie_pope‪An early Christmas present for the Mustang! 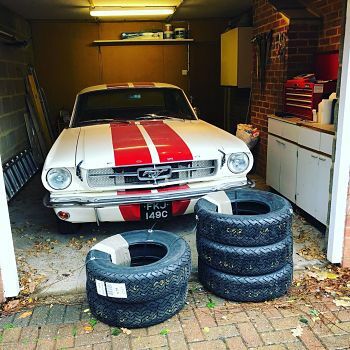 Fantastic service from @longstoneclassictyres – looking forward to putting some miles on these Pirellis in 2019.‬ #Ford #Mustang #FordMustang #Pirelli #LongstoneTyres #ClassicCars #ClassicFord #InstaCars #Carstagram #CarPorn. 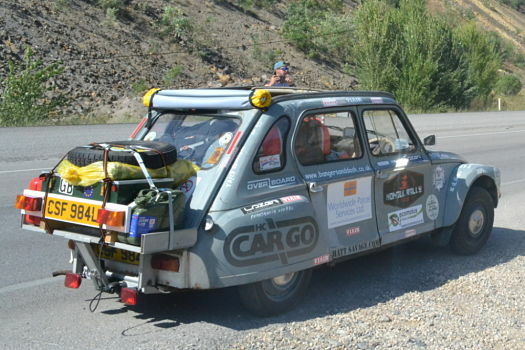 This summer, we drove a 1973 Citroen to Kazakhstan for charity. We wanted a bit of an adventure before we started working, and the Mongol Rally, a totally unsupported drive from the UK to Mongolia in a classic car, fitted the bill perfectly. 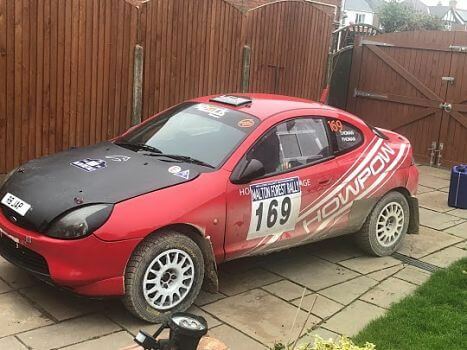 Tom @ Longstone Tyres entered Malton Forest Rally 2018 on the weekend, first time in the woods. A steep learning curve but very enjoyable, staggering amounts of grip with the Pirelli Scorpion rally tyres. Thoroughly enjoyable and cannot wait for the next one! 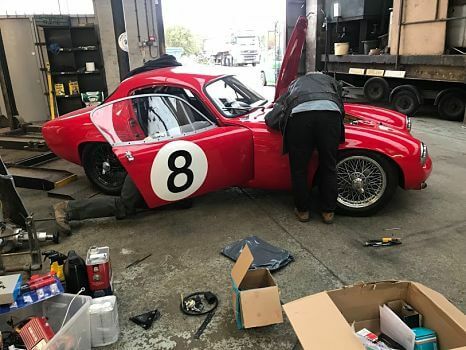 No, this isn’t fake news or a misprint: More than half a century after producing its last cross-ply car tyre and electing to exclusively focus upon radial construction in this segment, Pirelli is once again making cross-ply tyres for classic cars. The Pirelli Stella Bianca is back. We just received some Borrani wheels that I am taking down to Portimao race meeting. 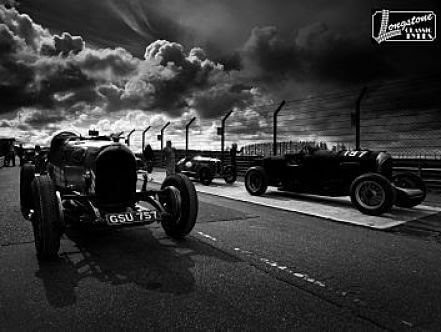 They will be going on a Frazer Nash that is racing this weekend. I had a great time racing at Castlecombe in the mighty Lotus Elite this weekend. Excitingly we have received some test tyres for the rerelease of the 345/35R15 Cinturato P7 from PIRELLI. It seemed that the best thing to do was pop down and see Harry Metcalf at Harry’s Garage so that he could test the tyres for us and here is the reply we have had from Harry. PIRELLI and Michelin have made a new tyre for the 1500 cars. 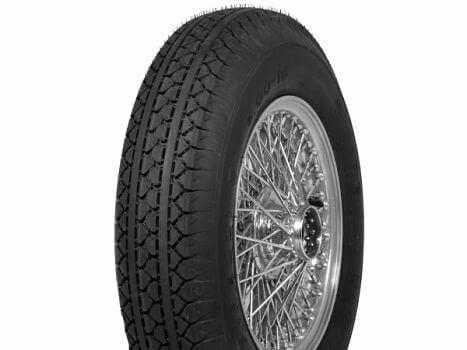 When the Wolseley 1500 first came out it was fitted with 500X14 tyres, which nobody makes any more. There are a couple of 500/520X14 crossply tyres, neither of which I would encourage you to fit and sadly the Dunlop 520X14 is no longer made. I have just been asked to quote for white wall tyres and thought it might be interesting to publish them. The reason being I'm a complete snob when it comes to fitting white walls on cars like Jaguars and I honestly tried to hold back from giving my full opinion.  Longstone Tyres will be there with their extensive range of vintage tyres for all your classic and vintage cars ranging from Austin Sevens to Ferraris and everything in between. 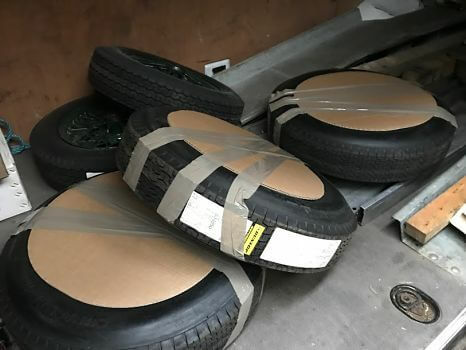 For owners of the Classic Alfa Romeo Giulietta and the early Giulia the good news is we have just received a new delivery of the PIRELLI CINTURATO ™ CA67 155HR15. The new year is here and the snowdrops are gracing us with their delicate, modest beauty as we anticipate the excitement of the spring season. 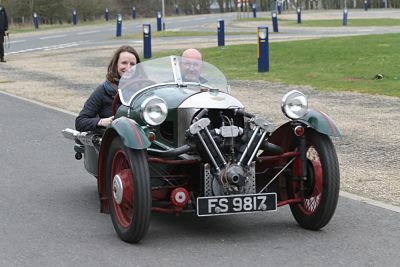 Spring heralds the start of the racing season for the VSCC when the Formula Vintage series kicks off at Silverstone race circuit. This event is always intoxicating as competitors and spectators alike come out of hibernation to take part in the thrills of the track. We'll see familiar faces and cars as well as new-comers, but above all the most amazing eclectic collection of original, modified and special vintage and classic sports cars. Santa Delivers for the Alfa Romeo Giulietta! I'm hoping you might be able to help me out with some anorak work, I'm wanting to clarify a date that i can't find in my reference books. Went to Inter Classic in Brussel. I was amazed how many Early 911 s and Porsche 356 cars were there. It is because of Citroen's original designs that these classics are still very collectable cars, and it is because of this popularity that the volumes of Classic Citroen tyre sales have been good, enabling us to deliver these special offers on sets of tyres for your Classic Citroen. It is worth pointing out that for some considerable time Michelin were the major shareholders in the Citroen, which shows in the tyres Citroen have fitted since the '30s. Michelin has been a major innovator in tyre design over the years, and much of this has come to market in conjunction with Citroens innovative car design. This week's excitement was Car SOS (now nicknamed car Sausage) had a Sunbeam Alpine series 1 in for restoration. 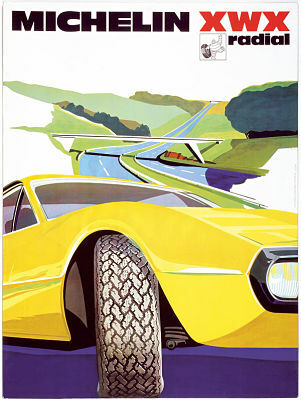 Early Alpines left the factory with 560X13 crossply tyres which are not currently produced as a sports car tyre. We only ever sell the 560X13 Camac, but it's not a sports car tyre.